A wide range of printers and consumables available for next day delivery. Businesses can’t function properly nowadays without the basics in computer, printer and digital technology. For first-rate consultation, supply, installation and maintenance of any major office appliances, talk to Welgo. Our experts can guide you through the journey of options and help you select what’s right for your business. And our expensive range a choice of high quality equipment from a range of top suppliers means you’ll find something to suit your needs, and your budget. 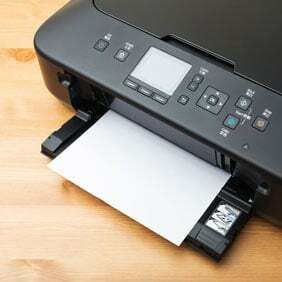 Welgo stocks a range of printers from acclaimed manufacturers such as Brother and OKI. 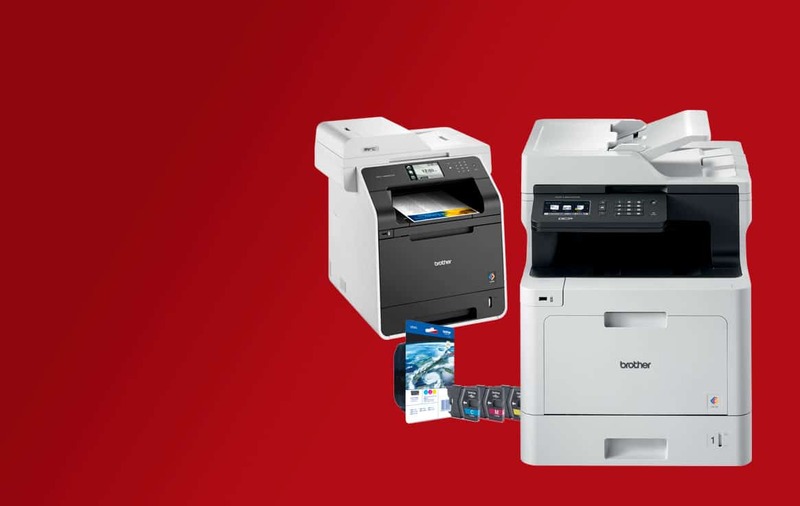 Whether you need a simple office printer for the occasional letter, a high quality inkjet printer to print you photography, or a workhorse that can run out high capacity volumes at high quality, we can supply you with a perfect solution. Whether it’s a large copier that will cope with the high demands of a busy office, a medium sized machine that will suit most offices or a smaller copier for a few users, Welgo can offer a solution to suit your requirements. 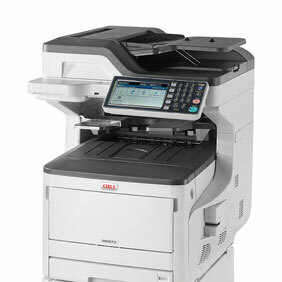 Copiers are available to purchase, lease or through Managed Print Services (MPS). When a piece of paper needs to be preserved, lamination is the solution. 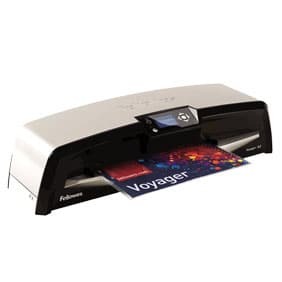 From a small ID Badge, to Safety sheets, to larger Important Business Notices, there’s likely to be a laminating pouch that will encapsulate and protect it plus give the document more visual impact, Welgo have a comprehensive range of Fellowes, GBC, Rexel and Q-Connect A4 and A3 laminating machines and laminating pouches available. Document security is of paramount importance to businesses and individuals, strip-cut, cross-cut or micro-cut, which is the best option to ensure that your documents are shredded efficiently and securely? 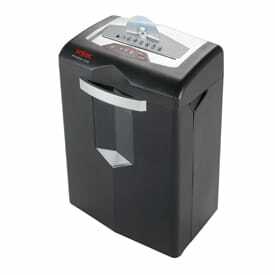 Contact Welgo to discuss the various options of shredders available from well-known manufacturers including Fellowes, Ideal, Rexel and Q-Connect.